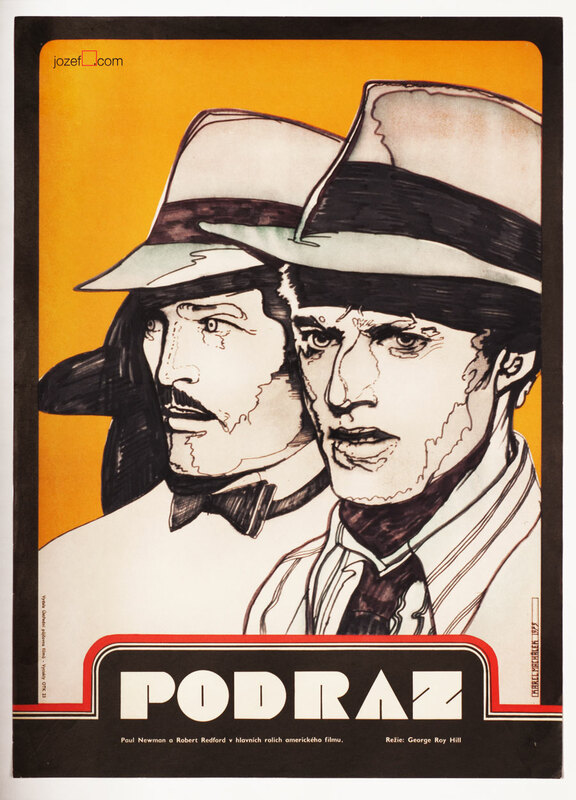 Minimalist movie poster for famous western starring Paul Newman and Robert Redford by Štanner. 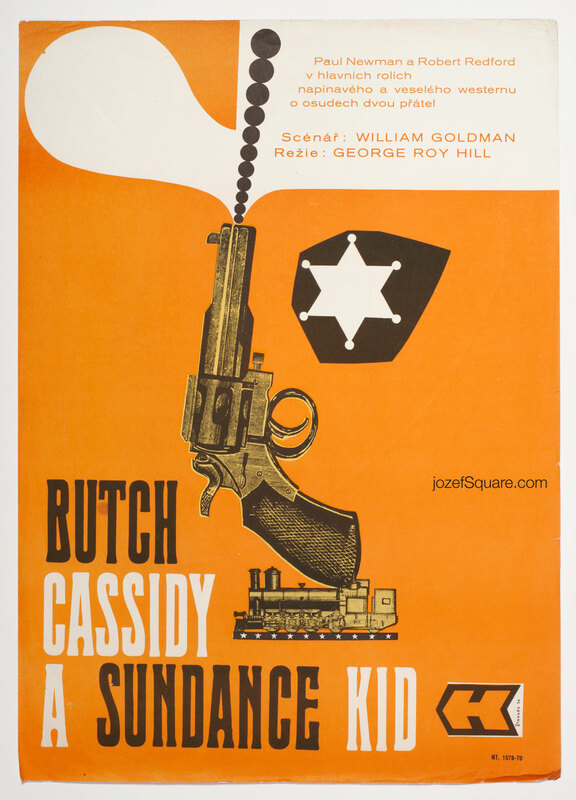 Iconic movie poster for iconic Butch Cassidy and the Sundance Kid. 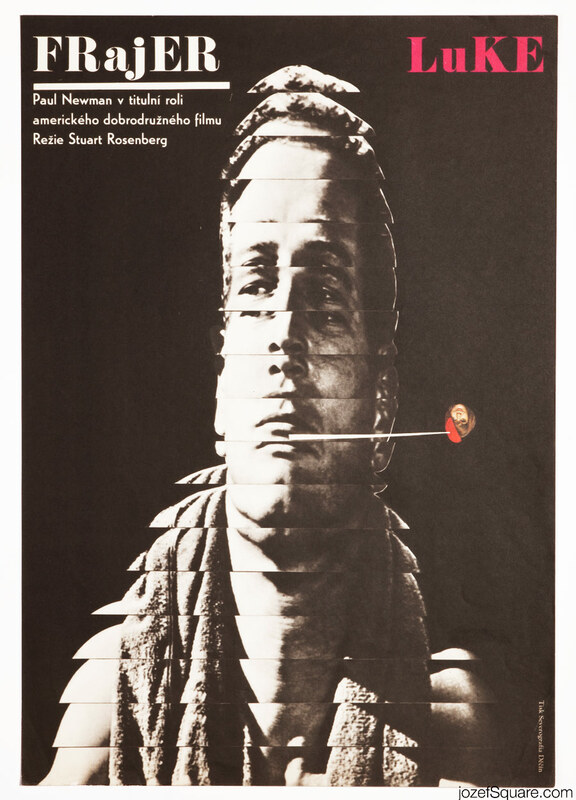 70s poster designs available in our online archive. 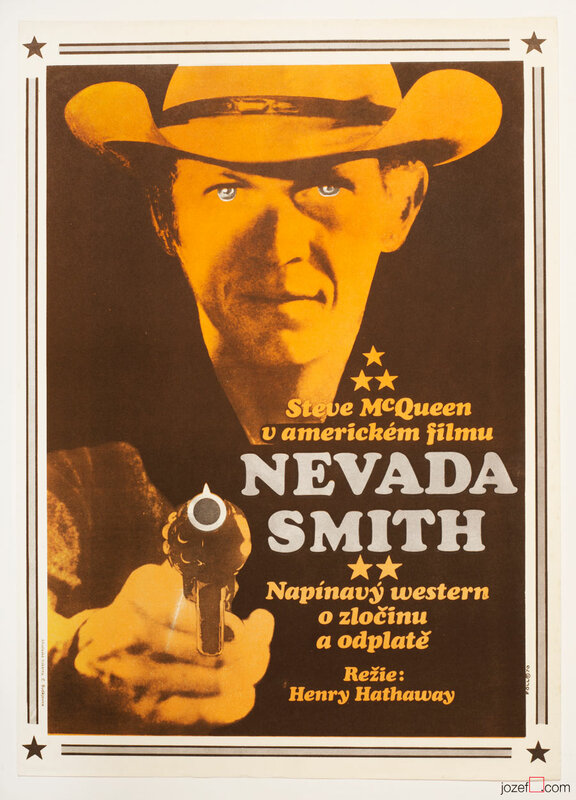 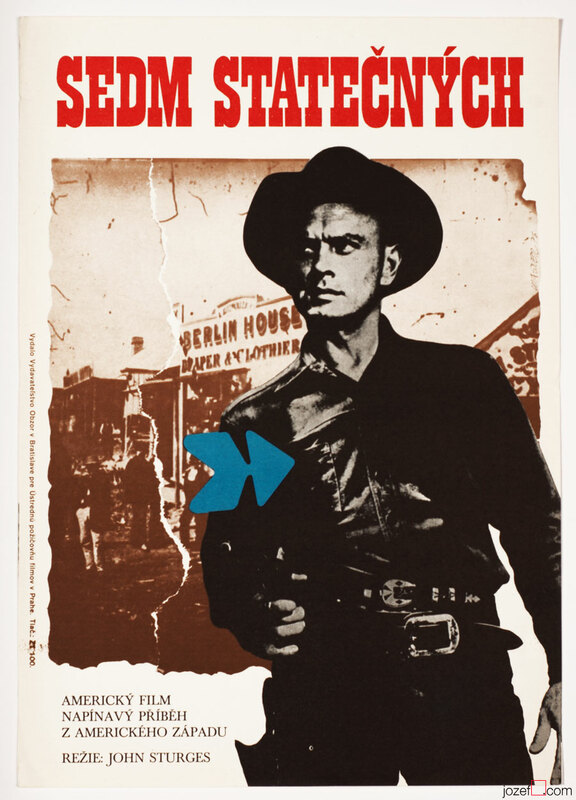 Be the first to review “Movie Poster – Butch Cassidy and the Sundance Kid, Štanner, 1970” Click here to cancel reply.